Ganoderma lucidum (Reishi) is the foundation for Vida Divina’s existence. Our founder has a personal long-standing history with the health benefits of this powerful mushroom. We are proud to share it with the world. Asian cultures refer to it as "the mushroom of immortality"
What is Ganoderma lucidum (Reishi)? Ganoderma lucidum (Reishi) is one of the oldest mushrooms known to be used medicinally by humans. It is highly prized as a major tonic in Chinese herbalism, with a powerful broad spectrum of health benefits. Often referred to as “the mushroom of immortality”, it has been valued as a longevity herb in Asian cultures for over 2,000 years. 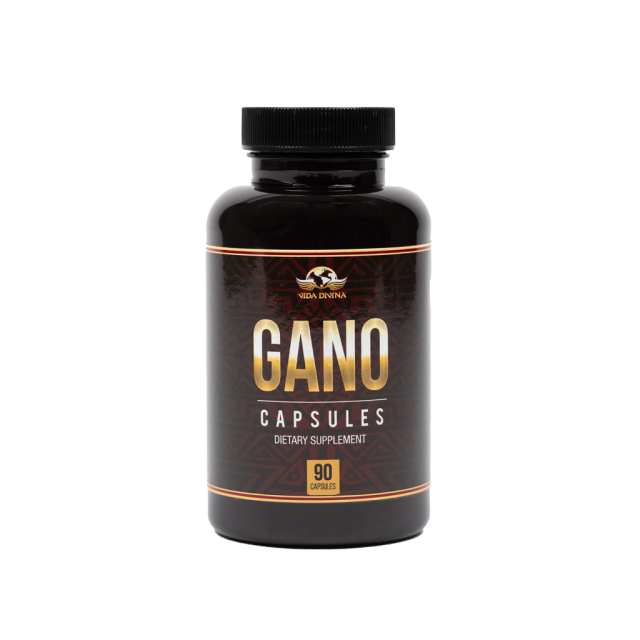 Also called “the great protector” due to its qualities as an adaptogen, Ganoderma helps support the impact that physical, immunological and mental stress can have on the body over time. When taken on a consistent basis, Gandoderma promotes and supports overall well-being.